The recent Stanford University sexual assault case involving once-Olympic hopeful Brock Turner has brought some major issues with sexual assault cases and the U.S. justice system to the forefront of conversation. 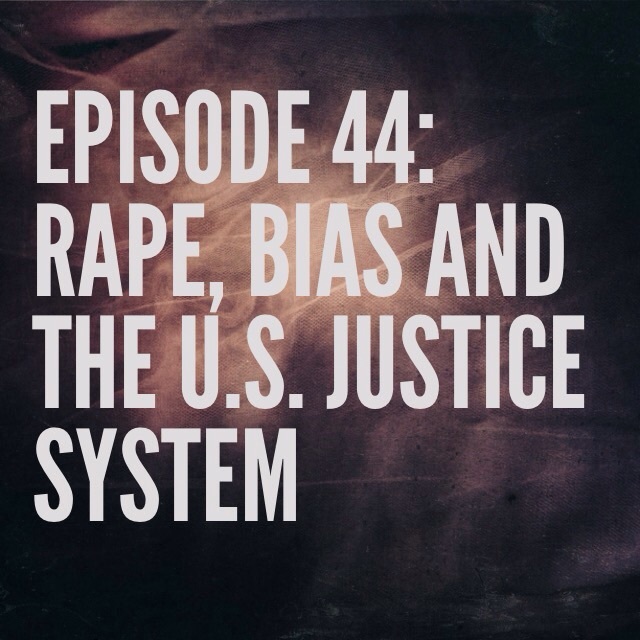 Tune in as we look at our criminal justice system’s ability to handle such cases, the accusation of media bias and the stats and facts that surround the problem of campus sexual assault. Scroll below for charts, stats and facts involving sexual offenses at Colorado Springs campuses. Previous Post Episode 43: The World’s Gone Crazy! Next Post UPDATE: What’s Going on With the Gun Debate?